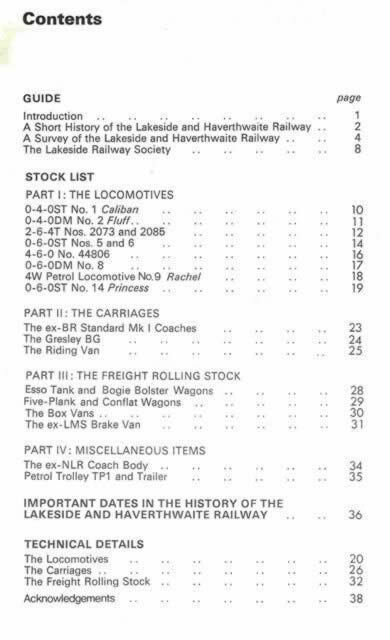 Lakeside And Haverthwaite Railway Stock List 1973. 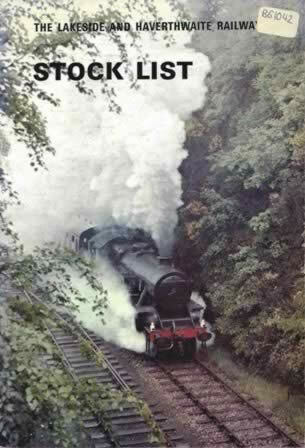 This book was compiled by Bill Ballard and published by LHR. This edition is a second hand copy which is in a Reasonable condition.